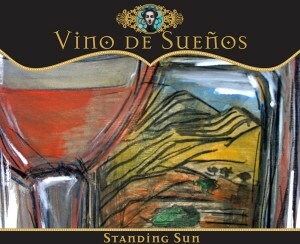 Standing Sun Wines focus on Rhone variety wines, handcrafted in small lots from some of Santa Ynez Valley’s premiere vineyards. The fruit is sourced as vineyard specific varieties, each with its own characteristics and diversity. The resulting wines are pure, unmanipulated wines in the true sense of wine making… take a great vineyard, pick great fruit, and simply make great juice. We source all our fruit from the Santa Ynez valley, in Santa Barbara county. Each vineyard is chosen for its individuality, in respect to our desired variety of grape, and also its uniqueness of location and terroir. We have chosen some of the best vineyards in some of the best areas of Santa Ynez, including Tierra Alta vineyard on Ballard Canyon, Clover Creek vineyard on Refugio Rd, Colson Canyon vineyard near Tepesquet and Camp four vineyard on Baseline Avenue. 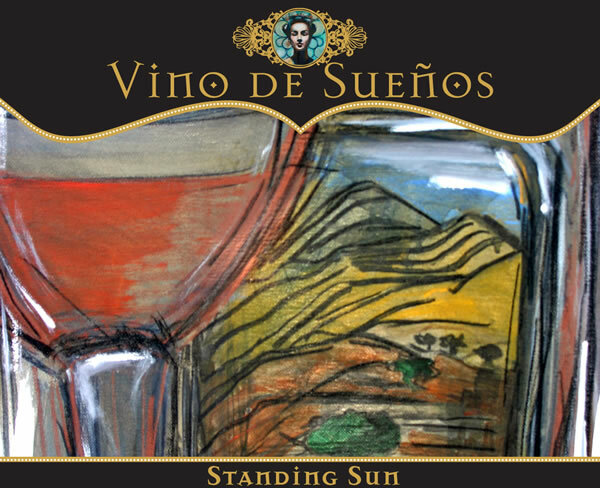 Standing Sun wines focus on simple, unmanipulated wines, fermented individually and aged in neutral French oak barrels for 11 months. John has spent the last 20 years running a design build company on the East Coast and now part time in Santa Ynez. He has transitioned from preservation architect to winemaker over the past 3 years, and is now full time winemaker for Standing Sun Wines, made in a new winery facility in Buellton, CA. Laura Wright, chief taster and quality control, has spent the last 20 years on Daytime television on such shows as The City, Guiding Light, and now General Hospital. John and Laura have two children, LJ and Lauren, who also help at the winery.